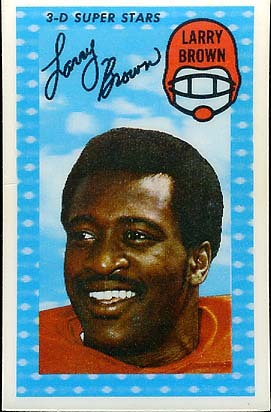 In 1970 and 1971 Kelloggs inserted 3-D cards into their cereal boxes. 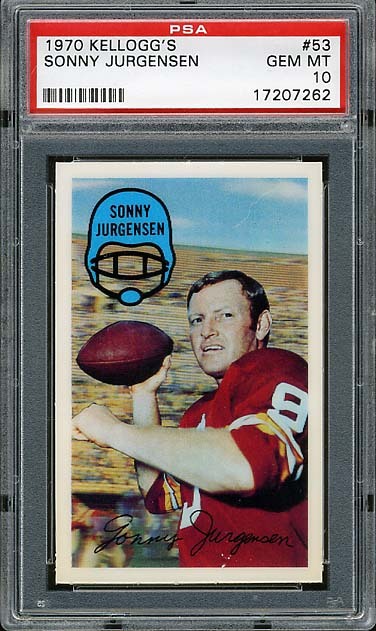 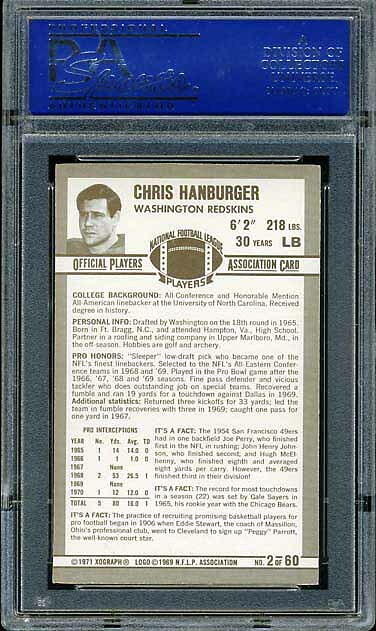 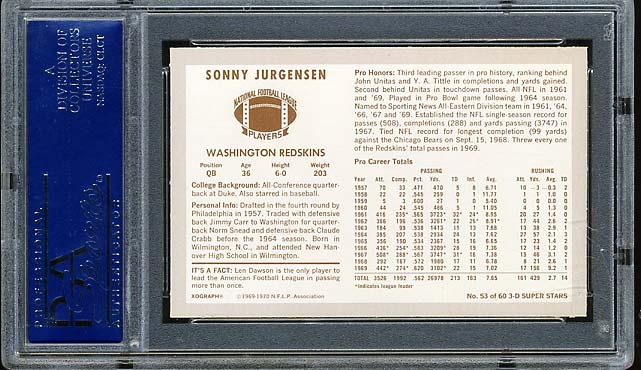 In 1970 Sonny Jurgensen was the only Redskins football card that was part of the set. 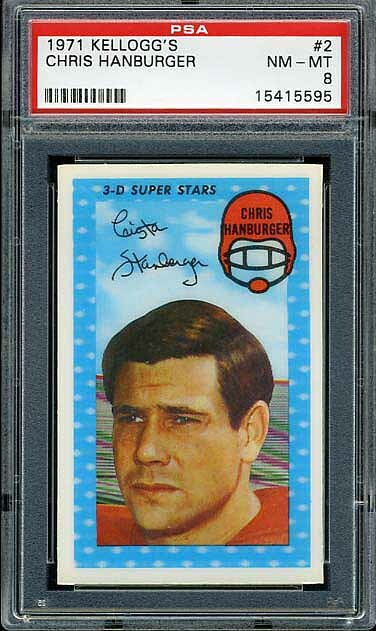 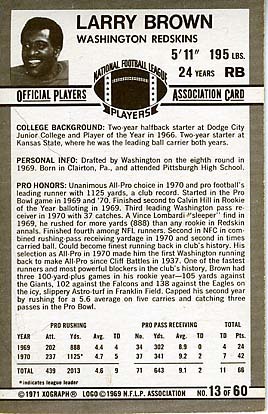 In 1971 Chris Hanburger and Larry Brown were included. 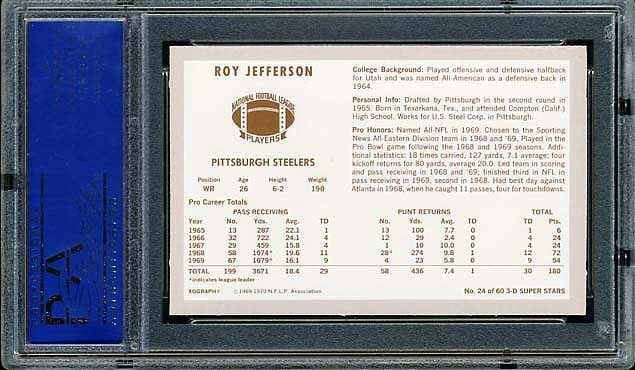 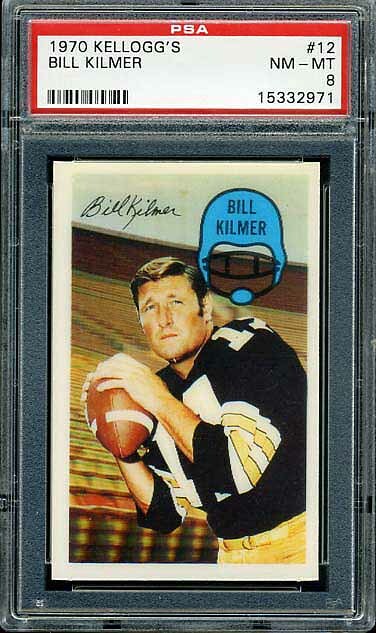 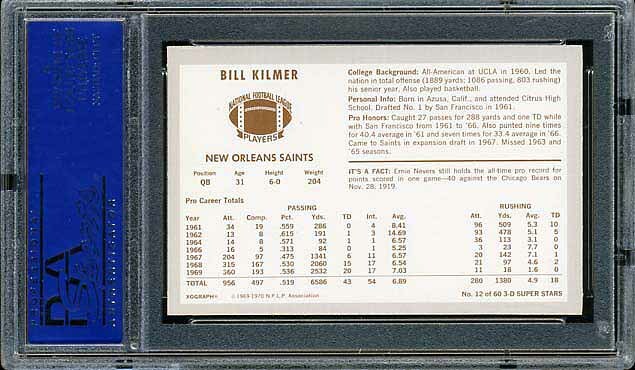 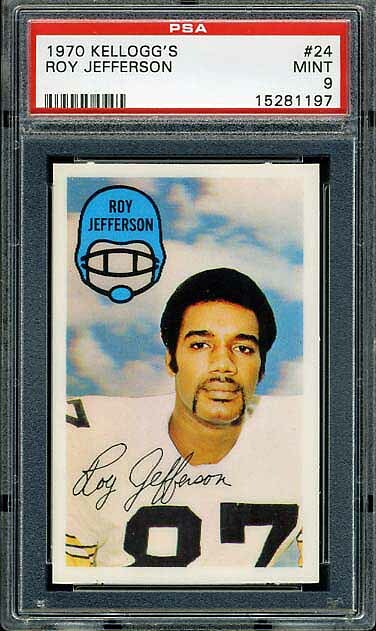 I have included the cards for not-yet-Redskins Billy Kilmer and Roy Jefferson.